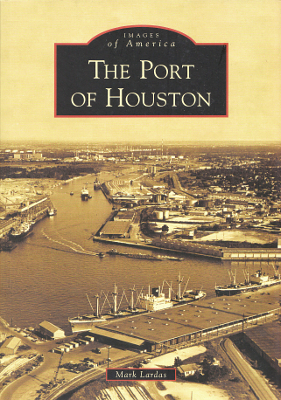 Description: A history Texas' most vital port, from before the deepwater channel opened in 1914 to the present. Richly illustrated with archival photos, maps and illustrations. 127 pages. Viewed: 1,899 times since April 18, 2014.